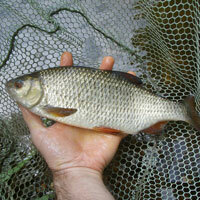 Fairlop Waters can be found in the London Borough of Redbridge, and offers anglers a choice of two fish packed waters. 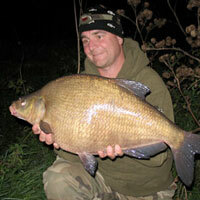 Sailing lake – a much larger 38 acre water which also contains carp that run into the 30s – as do the pike. 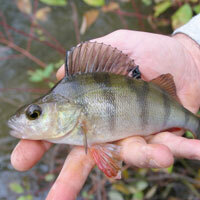 The sailing lake is stocked with a wide range of coarse species, which should provide a great days sport. Address: Forest Road, Ilford, Greater London, IG6 3HN. Fairlop Waters lies close to the A12, so access from the M25 is good. The Central line to Fairlop and Barkingside stations are a walkable distance.